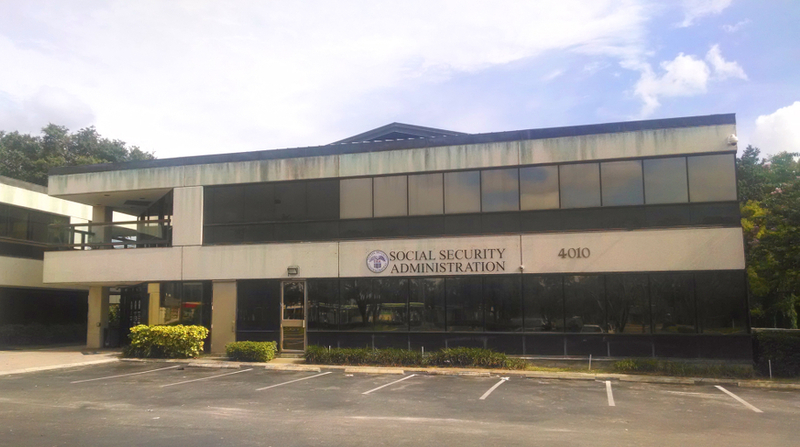 The Tampa area has three local Social Security offices, or field offices: two in Tampa and one in Valrico. 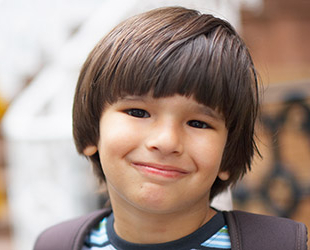 To find out which office serves your area, visit the Social Security office locator and enter your zip code. For maps and bus information, see below. 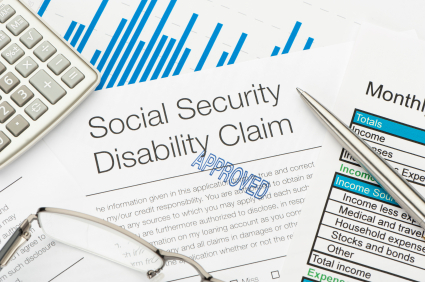 Social Security does not publish the telephone numbers for individual field offices, but asks you to call the general Social Security phone line: 1-800-772-1213. The Gunn Highway field office is located at 4010 Gunn Highway, Suite 100, Tampa, Florida 33618, on the corner of Gunn Highway and Linebaugh Avenue, one block west of Dale Mabry Highway. The entrance faces Linebaugh Avenue. The office is served by HART buses 36 and 39. To plan your trip by bus, visit the HART trip planner. A map showing the Gunn Highway field office location is below. The Frontage Road field office is located at 3415 E. Frontage Road, Tampa, Florida 33607. From I-275, take the Westshore Boulevard exit, turn north, then turn left on Laurel Street and left on Frontage Road. The office is served by HART bus number 10. To plan your trip by bus, visit the HART trip planner. A map showing the Frontage Road field office location is below. The Valrico field office is located at 1947 State Road 60 East, Valrico, Florida 33594, at the corner of Valrico Road and State Road 60. The office is served by HART bus number 46. To plan your trip by bus, visit the HART trip planner. A map showing the Valrico field office location is below. 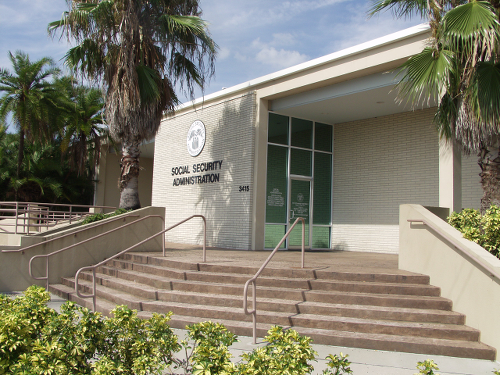 2 Comments on What are the hours and location of my local Tampa Social Security office? Can you apply for your SS card on line? Not in Florida. 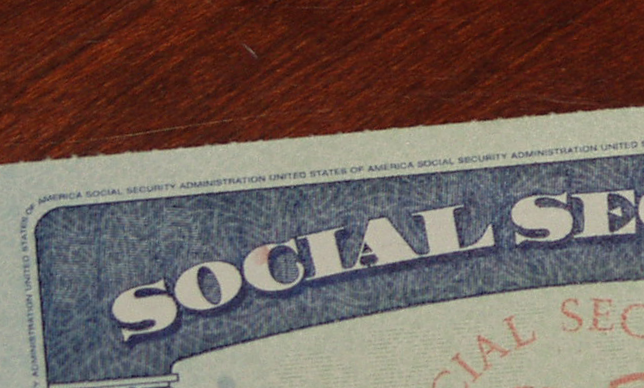 This Social Security webpage shows the requirements to apply for a Social Security card online, including the state driver’s licenses that can be used. Florida is not one of them, so you have to print out the application located here and take or mail it (along with the other required documents) to your local Social Security office.